Treasure yourself. 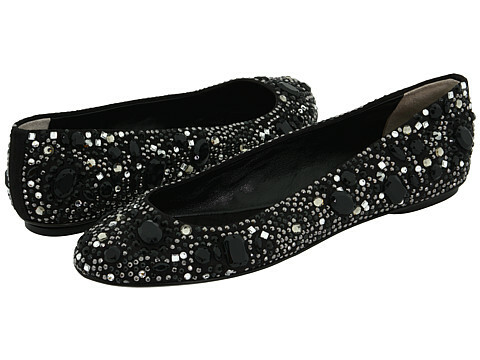 Slip into the radiant riches of this DG Dolce Gabbana™ shoe! Textile upper elegantly embellished with beautiful beads and baubles. Leather lining. Leather sole. 5.00 oz. Made in Italy. Free shipping in the USA.